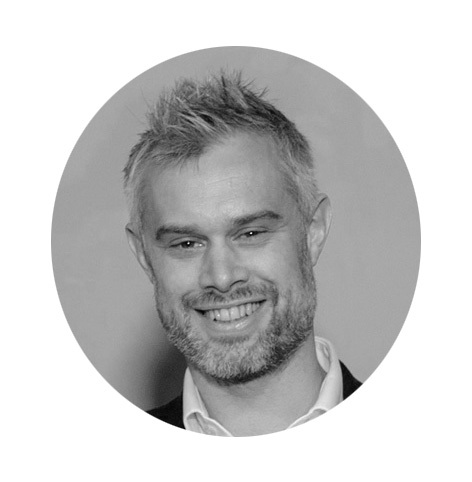 Having worked in private practice in London for seven years on a range of prestigious commercial landscape schemes, Charlie relocated to his native Oxfordshire and founded Clews Landscape Architecture in 2010. Prior to his post-graduate diploma at Leeds Metropolitan University, he studied Landscape Design and Archaeology at the University of Sheffield, where his passion for creating sensitive but imaginative landscapes was born. Charlie has seen a wide range of projects through from inception to completion, building up a large and comprehensive knowledge of landscape architecture along the way. Charlie believes that landscape design is about creating atmosphere and designing places for people, wildlife and to benefit the environment, a belief fundamental to everything clewsLA stands for.